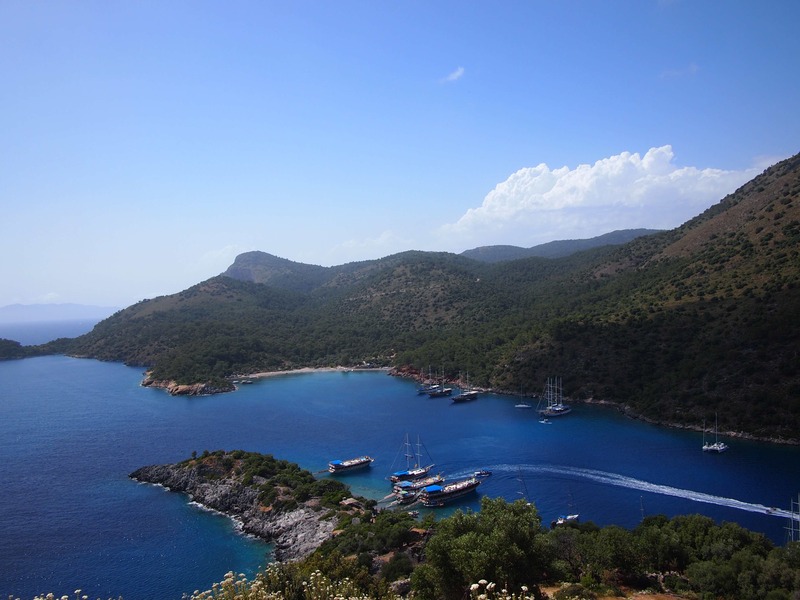 Before heading off on my rather last-minute sailing jaunt in Turkey I had to deal with the big issue of how to get myself a bikini body or at the very least beach ready in less than two weeks. Experience has taught me that no matter how many grapefruits I ate I was never going to slim down enough to look like a model in a swimsuit, so I’d need to find a bathing costume that worked best for me as I was, so thankfully I live in Bombay. One of the things I love about Bombay is the ability to have bespoke tailoring done for almost anything, from shoes to yes, swimsuits. So feeling a little like a South Bombay princess I headed north to speak to a designer I found that specialised in custom-made swimsuits. In our first meeting Nidhi Munim was incredibly helpful. She took a look at my curvaceous self and started sketching out some designs that she felt would work best for my frame. I explained some of my key issues, like the need for extra upper body support and paranoia over my hips and waist, she listened carefully and suggested options. I’d fallen for a beautiful Rajasthani print design material so she designed the outfit around it. With only a week to create the outfit, I was grateful that she was able to rush it through for me, so just a couple of days later I returned for my first fitting. Over this and the next fitting I requested changes so that the outfit would fit me better and dealt with my concerns. Unfortunately the designer seemed to have other ideas and was selective about which changes she made, and worse made no effort to consult me about it. Needless to say I was exasperated, after all the joy of having something custom-made is, well, having it made to suit your own needs. After lots of back and forth I did finally get what I wanted, but not before an attempt was made to charge me more than had originally been quoted. My outfit includes a one piece swimsuit and a skirt that is oh so forgiving on my thighs. 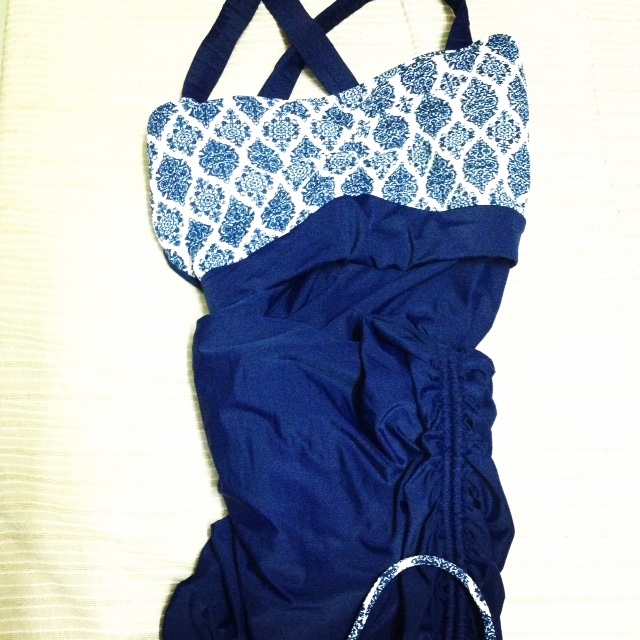 Overall the experience of having my swimsuit custom-made was less than optimal, but I just love the end result.